Got it? Great. Take a minute to share this post so others can find it as well. I’m sure your friends, family members, and followers will thank you. Some of my favorite features of Luvs diapers is the large stretch tabs to give diapers a true fit and of course they can be refastened. Also on my favorite features list is the ultra-leakage protection which really saves money and time during the night when diapers stay on baby longer. You’ve got to admit that Luvs with NightLock provides high-quality features for less. What do you have to lose by trying Luvs if you aren’t already a Luvs diapers fan? Now that you’ve printed out your coupon, head on over to download the free Ibotta app, available on iOS and Android: iTunes, Google Play. This app is going to save you an additional $3.00 on your Luvs diapers purchase. That’s right, I’ve just saved you $5.00 on your purchase of Luvs diapers, 54ct. box or larger. No thanks needed but you’re welcome. After you’ve made your purchase and downloaded the Ibotta app, open this little money saving app and search “Luvs” to unlock the $3.00 rebate. Scan the Luvs barcode and submit a photo of your receipt and you are on your way to getting your rebate in less than 24 hours. Sound simple enough? It is. If you would like to chance to win a $100 AMEX Gift Card, please use the giveaway form below to enter. Must reside in the US and be 18+ to enter. I would put the money towards a road trip. I would use the money I saved towards groceries and household items. i don’t have any kids, but when i do luvs seems like the right choice because you save lots of money. I am going to put the money towards our vacation fund. We can really use the money for gas for our vacation this summer. There a great product at a great price. I always use them. I would take my boyfriend out for dinner and drinks if I win. I love that Luvs is affordable and works great! I would use the extra money to buy groceries. I’m such a functional shopper–and I have two in diapers. Whether this money directly goes to that, who knows, but $100 directly does go to it all too quickly. I love the fact that Luvs are an excellent brand and so much cheaper than other brands. I’ve never had a problem with leaking with them either. I have had that issue before with a more expensive brand, not naming which one, so it’s only Luvs now! I haven’t try Luvs, but I’m planning to give the card to my BFFs as a baby shower gift. Never have had leakage with Luvs! Always ha been a Luvs family! The money saved will be used for clothes and shoes. I love that Luvs has Nightlock. I’d use the extra money for a trip to the aquarium. When my grandson was born till he was potty trained my daughter always used Luvs diapers. They were they were just the right thickness and they were reasonably priced. I used Luvs with all of my kids. They are the perfect thickness and I love the tabs. I would use the saved money to use towards clothes and shoes for my sons. They are growing so fast these days, it’s hard to keep up. I would use the money to save for a weekend getaway! 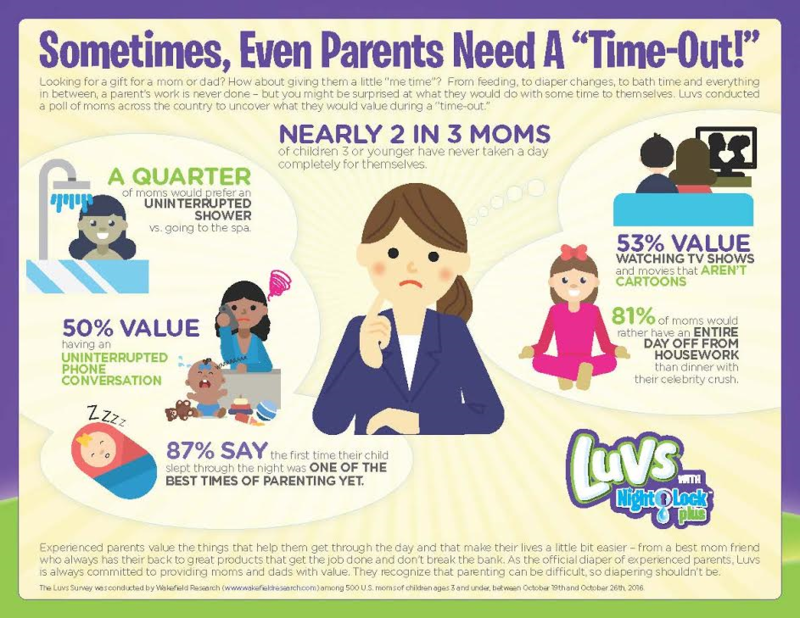 Luv’s Diapers and all their products are spot on! The price is great as well as the product!!! I mostly use cloth diapers but do purchase a box of Luvs when I need someone else to care for my baby. They are actually cheaper than generic diapers and much softer and absorbent. I am saving for my daughter’s wedding. I always loved LUV’s diapers !!! I’ll use the money towards our vacation in July. I like the price and fit of Luvs. I would be using the money I save on more wipes. I would use this to buy groceries which is a good saving. I used Luvs for my 2 kids, and now I buy them for my 2 year old grandson. They are super absorbent and are a great value for the cost. Luvs diapers were great but I am soooo glad to be done with diapers. At one point I had 3 in diapers! Save money and good way to get them to stop leaking! Grand daughter will be having her second baby in Nov. She will be getting the prize to help with the new baby. I always used Luv’s on my kids because they fit them well and never had any leaking issues! And cost less than the other name brand diapers! I love luvs because of how affordable they are and how much they work just as well as the other brand. I love that LUVS are great quality and affordable. I’d use the money I saved for new clothes! I would use the money for clothes! I would use the money I save towards things I will need when I move in September. LUVS has always been a trusted company because of price and quality. LUVS are great because they cost less and work wonders! They don’t leak like some of the other brands out there. With the money I’m saving I’ll put it towards my credit card bill LOL. I would use the money to buy a new TV. I like luv’s because that are just the best value for the best price. No other can compare. I used Luv’s when my children were little, and now they use them for my grand babies! They are a good value and work well. I would buy my dogs some new toys. I like LUVS’ leak protection. I am saving up for a better computer. Every little bit helps. Using Luvs saves me money for other things like groceries. I love that Luvs saves me money but also keeps her dry and protected! I’m saving up to buy a new laptop. I love Luvs diapers because they are a high quality product at an affordable price. LUVS diapers are our go-to brand because they hold up to leakage, are made well, and are affordable. i will use the saved money for more diapers!!! We would LOVE to win these diapers for a friend who’s having a baby1 This would be a huge blessing for her! I love the way luvs fit and the value for the money. 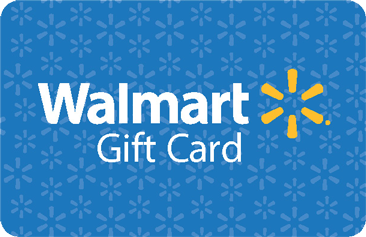 I will use the giftcard to get more luvs. I love the price and quality of Luvs as compared to other big name brands. I also love that they have started selling them in BJ’s now so they are even cheaper. At this point, the money would probably be used towards more Luvs. I would put the money toward a weekend getaway. I like luvs as they are affordable and the quality is pretty good as well. The money is definitely going towards a nice vacation! I don’t have kids myself but I know people with kids who love Luvs diapers! If I won, I would use the money for groceries; thanks for having this great giveaway! I would use the money towards our summer vacation. I would put the money toward a fall vacation in Maine or Massachusetts! I have used luvs for all 4 of my children. I would use the $100 to purchase luvs diapers for my son. Would be a huge help. I would use the money towards a summer vacation. With the money that I save I will put toward groceries. I like Luvs because the price is really great. And even though they are cheaper than Pampers or Huggies, they work just as well and don’t leak! 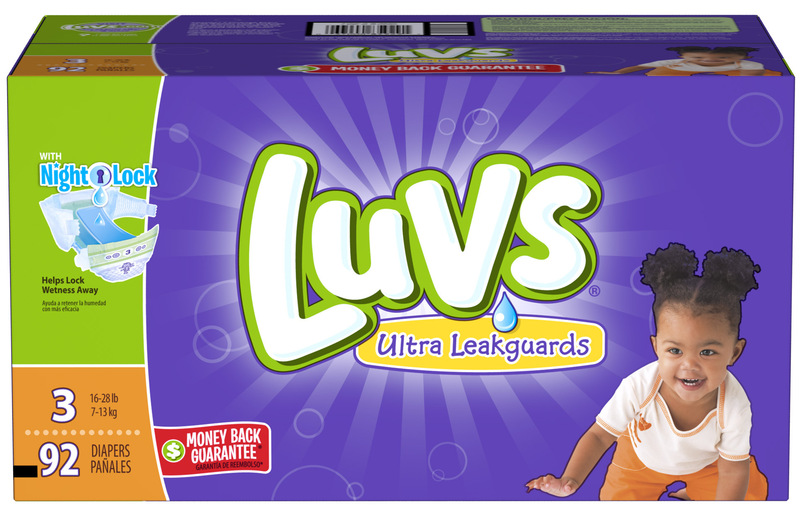 What we love most about Luvs is that they do no leak for us! I love the price, and love being able to spend the extra for a fun family day out! I hope LUvs goes international so I can also try it for my baby. Great giveaway you got here. For my older son when I switched to Luvs he actually wanted to potty train. So for my Luvs has a positive impact on my decision making process. I also like the absorbency of them. They do really hold things in! With our new baby I will be transitioning to Luvs. I have 2 little ones in Luvs right now. 21 months old, and 1 month old. I love that Luvs has great protection, we’ve never had a leakage problem with the diapers. I’d use this gc to buy more diapers since we go through so many. 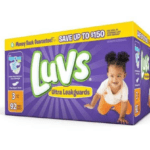 When I was a first time mom I thought our son only could wear pampers or Huggies, but after my second go,around I tried luvs and realized they were better and more affordable than what we used the first time around. 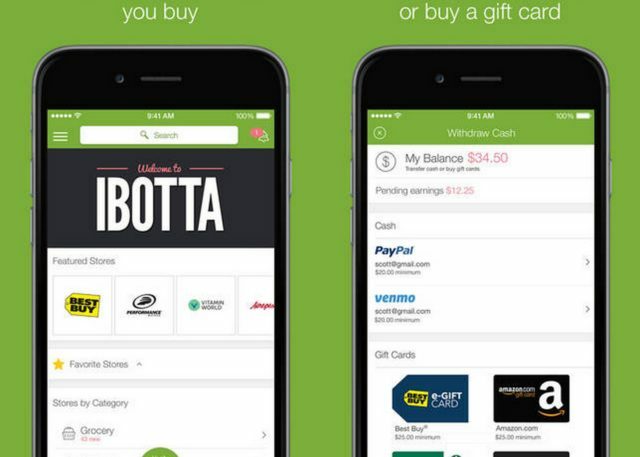 I love the Ibotta app, it helps me save so much money every month, good luck everyone with this awesome gveaway! I like the leak protection of Luvs diapers. LUVS are the best smelling diapers around before and after use! I love how they fit the child! Ive heard Luvs is a great brand. they offer quality leak protection . I love how dependable Luvs diapers are! they work great! I would use the giftcard on groceries! I love that Luv’s fit the little guy I babysit really well and do not have the leakage like some of the other diapers. I would use the g/c to buy items this little guy needs at my home. I like Luvs leak protection, fit, price and that its a trusted brand. I like that Luvs are leakproof. I I were the lucky winner I would use this for canning supplies. I like that they’re reliable and a trusted brand! I have a love/hate relationship with Luvs. Sometimes they work great, others they don’t. Great coupon! Amazing promo! For sure many will participate in this contest. Good luck to all who will join. We had our twins first and we needed to save as much money as we could. 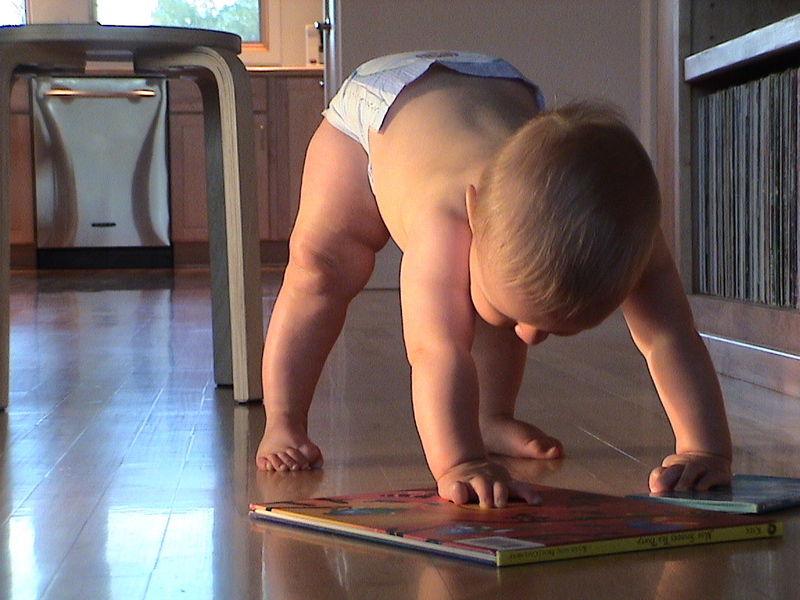 Luvs were are our favorite diapers and they were always SO much cheaper! I like that Luvs don’t cost an arm and a leg but they are high quality just the same. I never worry about leaks when the grandbaby is in Luvs. I don’t think this is applicable in our country but I will look for Luvs diapers, sounds like a nice diaper for my son. Wow, very nice, I would love to win an amex GC. Thanks for sharing this! I heard a lot of good thing about Luvs Leakguard. Thanks for sharing the $5off!!! Too bad I’m not from the US because I’d really love to win! I’ve never heard of the Ibotta app. However I am all about saving money that is always in style. I have the Ibotta app and love all the money it saves me. Luvs diapers are great, I used them with my daughter and remember how quickly you go through diapers with little ones so any time you can save money you take advantage of it. Thanks for the coupon and giveaway. I would probably use the money for a Father’s Day present. When I had my kids, diapers were so expensive! I’m sure they still are. I was always on the lookout for coupons to help lessen the burden. Like some others have commented, I have no need for Luvs, but I hear they are awesome. My friends rave about them. If I were to win I am sure my furkids would love the special treats. Something I like about LUVS diapers is they don’t have any latex in them. We loved Luvs when our kids were younger!! Love that they do a great job and are so affordable! 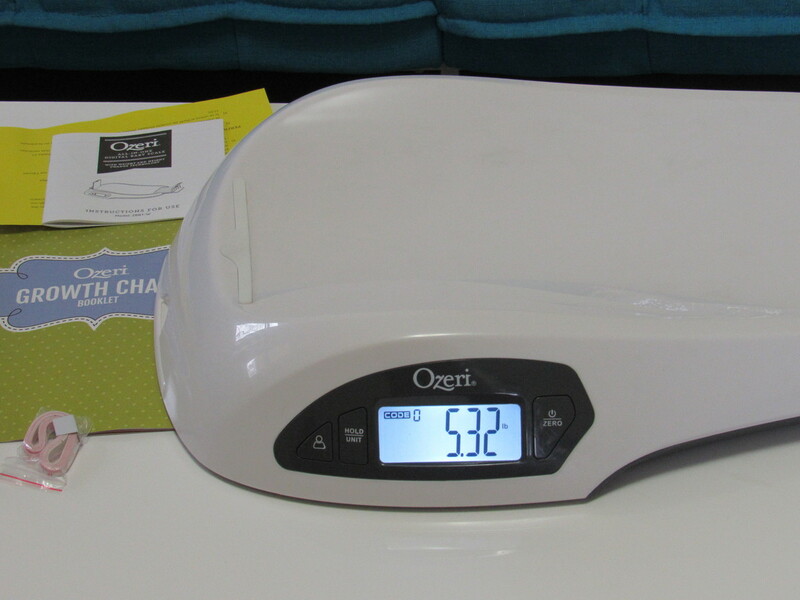 I’m all about saving money on baby supplies – they add up so quickly and can be so expensive. I love that Luvs diapers are stretchy and I would use the money saved for groceries. I havent ever used Luvs but I LOVE ibotta! It’s such a useful money saving/earning app. I like LUVS because when they say leak proof – they mean leak proof!! 🙂 Money well spent! What an awesome giveaway! And I love using Ibotta. Such an easy way to save some money when you’re buying things you’d already buy! I like Luvs because they don’t leak. Thank you for the giveaway! I like to add Luvs diapers to my baby shower baskets. This is a great prize. I am going to spend the money on pet food if I win. Thank You! I would use the money saved to buy outdoor toys for my kids to keep them busy this summer. 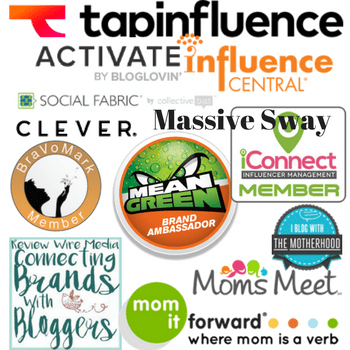 I never used luvs, used pampers mostly; i would use the gift card for groceries and other household things. LUVS diapers are a great value. I am going to treat myself and my husband to a date night if I win. $5 off a box of diapers is a huge savings. I wish I would have used coupons back when I bought diapers for my girls. They can become so expensive. I love that Luvs has this great savings out there and this is a great giveaway as well. I love that Luvs diapers are gentle on my daughter’s skin and are super absorbent for the price! I plan on using the money to buy a new living room area rug. We use Luvs diapers on my grandson overnight. I like that they fit him well and don’t give him any skin irritations. I like that they hardly ever leak and are very absorbent. I love the Ibotta app! This is a really great giveaway! Thanks for the chance to win! I used luvs in the past and I am very satisfied about this diaper. Not only it is very absorbent, fits really well but it gives my kids great protection for their skin. No diaper rash at all. This is a wonderful diaper brand. I also love how it can stretch to accommodate the size of my baby. It’s good to know that we have a brand like LUVS to rely on for quality and affordability. It’s important to be able to save on diapers because they aren’t exactly cheap. This is a very good deal for a lot of parents! I have always used Luvs on my boys. They offered a great price and never let me down when it came to handling how much my boys put in those diapers! I would use the money for a new vacuum cleaner. I love the leak protection Luvs offers. What a great giveaway. We are way past the diaper stage, but I will share this with my friends. I love how affordable they are and that they are a quality diaper. I like that Luvs is a good value. I don’t have a baby that need diapers any longer but there are a few friends who just had babies who would love the savings. They’d also love to win that gift card. Me too! I love how affordable Luvs diapers are. I would use the gift card to buy my baby summer clothes. My daughter luvs these diapers. One of the little ones, have a birthday coming up, so she can use the money she saves, towards the party. I love that they are good quality at a good price. I would get something for my girls. Great giveaway. I will be sure to share it with my friends who still have little ones in need of Luvs. I like that Luv’s are leakproof and are affordable and really keep baby dry. I also like the high value coupons. Luvs are leak proof and good price and good quality. I like that Luvs are leak proof and how affordable they are. LUV’s was the brand we bought when our son was a baby. It worked well and WAY cheaper than the other brands. I used Luvs all the time with my kids! I really think they are the best brand for leaks! I do not have any children, so I won’t be buying Luvs. But, from what I’ve heard, the leakguard is great, the diapers fit snugly, yet comfortable, allowing the baby/child to move around without any issue. If I were to win, I’d probably spend the $100 AmEx GC on my pets – aka my babies. I loved Luvs when my boys were babies. This is such an awesome savings for parents. I like the quality of Luvs and they seem to be leak proof and this is a big plus for me. We always use Luvs diapers because they are leakproof. I would buy some genealogy books and art supplies. I like the price and good quality of Luvs diapers. Leak Guard is a great diaper. The last thing you want is to be cleaning up bed sheets three times a week! I would add this money to my I need a new Computer fund I started awhile back. I like gift cards and Luves is a great diaper for all moms to use. I used it when my kids were babies. I love the Luvs Leakguard! I will use the extra money for a new pair of shoes for me!